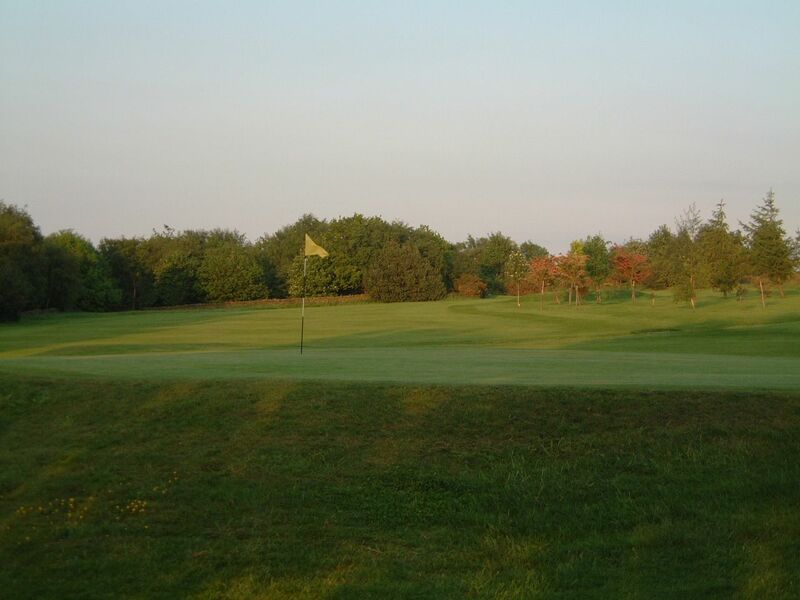 The Stanedge Golf Club is a 9 hole golf course (but has 10 different holes), which means that, with the exception of the 4th hole (a short par 3) and the 13th (a short par 4) all of the holes are played twice in a round of 18 holes, but from different tees. 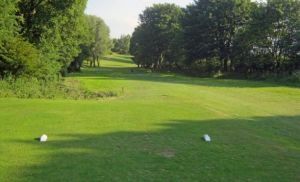 It is a good moorland course on gently undulating terrain. 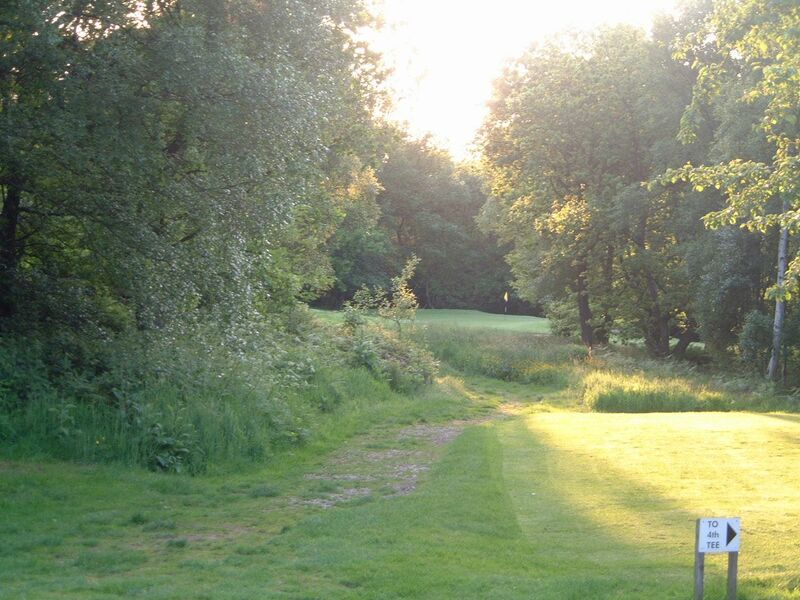 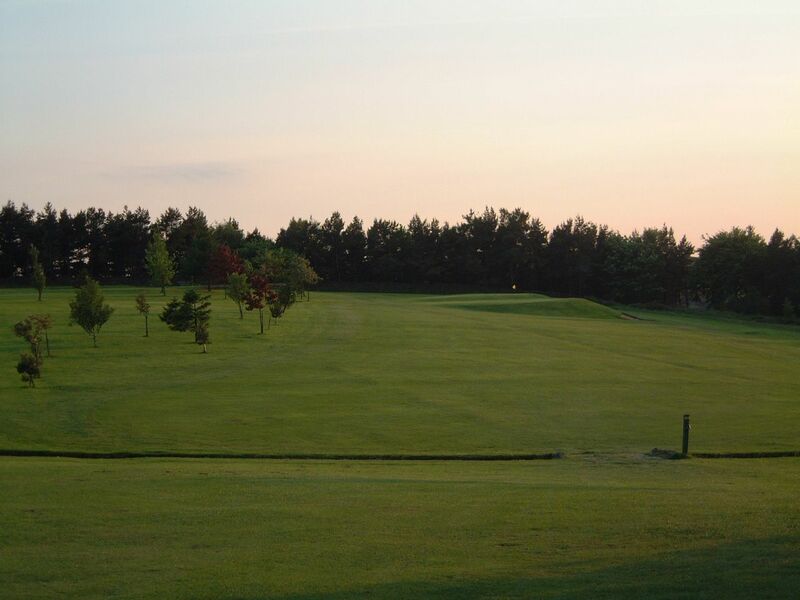 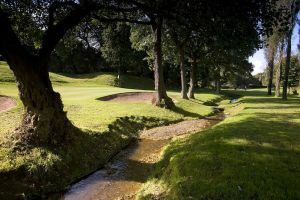 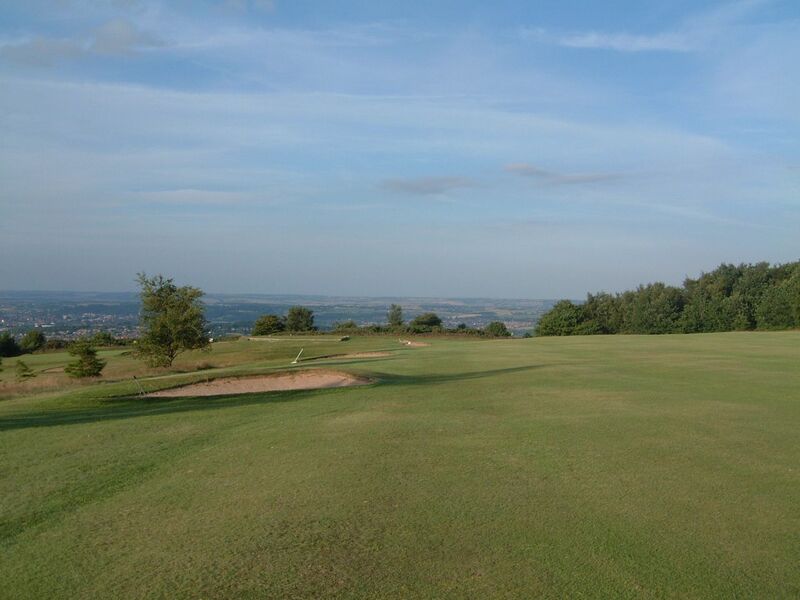 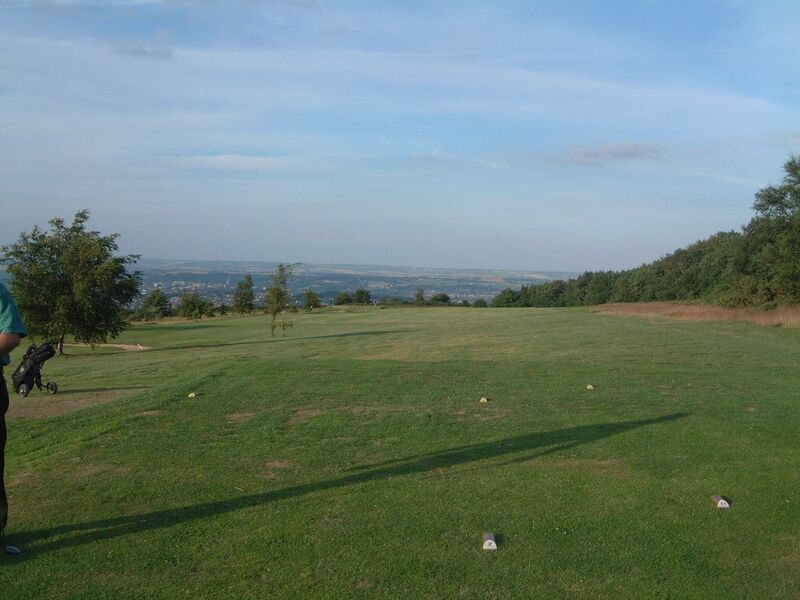 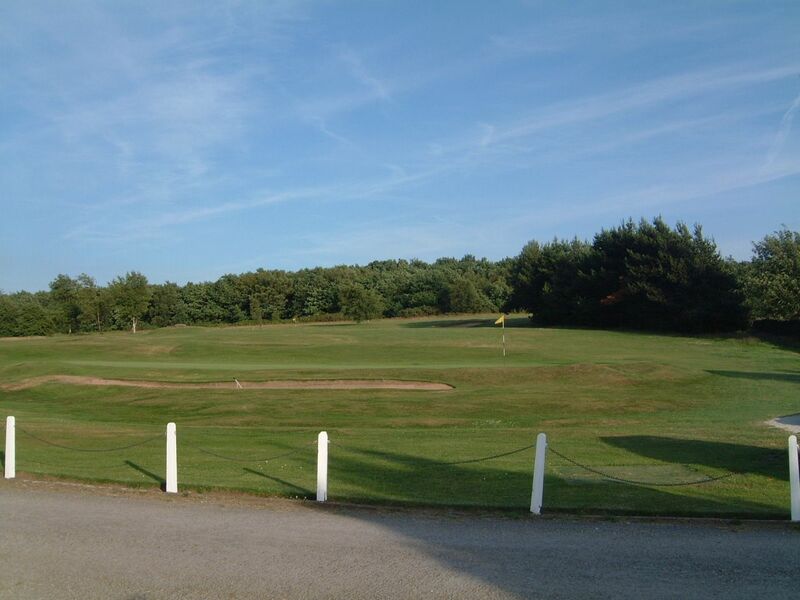 Located near the Red Lion pub in Chesterfield, you can find a fine and challenging golf course located at Stanedge Golf Club. 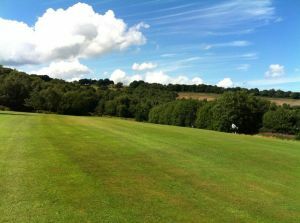 It is laid out on some fabulous moorland with plenty of challenges all around to delight and interest golfers of all levels of ability. 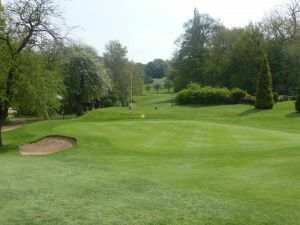 Stanedge Golf Club is not yet in our pool of Golf Courses for orders.